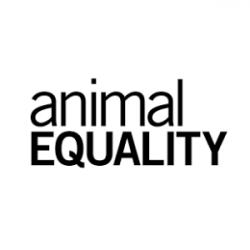 To work with the International Director of Investigations in conducting research, compiling evidence and writing reports on factory farming industries examined through field investigations and document analysis. Salary commensurate with experience. Benefits package includes health, dental, vision, and 401(k). Casual office environment includes companion animals. Please Note: We are only able to consider applicants who possess United States work authorization.